for $117,900. The lot size is 60X118X230X142. 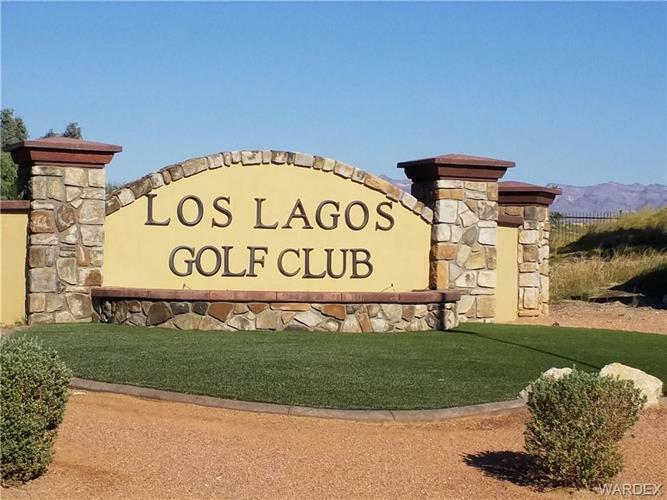 PRIME Homesite located in the Prestigious, Ted Robinson Sr. Signature Los Lagos Golf Club. Build your custom, dream home on this extra spacious 18, 036 sq. ft. lot with AMAZING views. 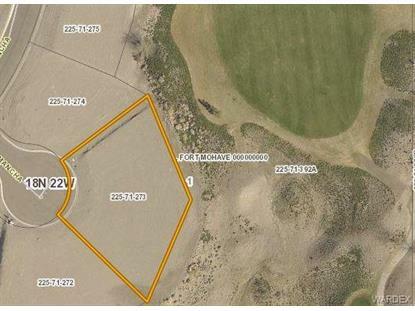 This homesite backs to hole 13, providing views of the greens and surrounding mountains. Lot located at the end of a cul-de-sac street. No designated build time, buy for the future.